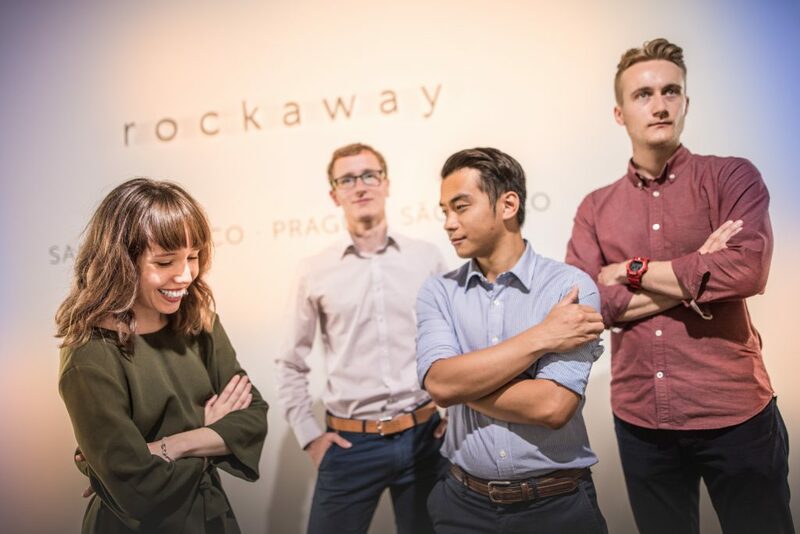 The first group of interns spent the summer on the Rockaway team. Over the course of a few months, they had the opportunity to get hands-on experience with projects across the entire portfolio and to have a look under the lid of the whole internet investment group. What were their impressions at the end of their internships? Have a look at the video or the photos.